ECA is open to all recognized national federations controlling Cheerleading at a national level. 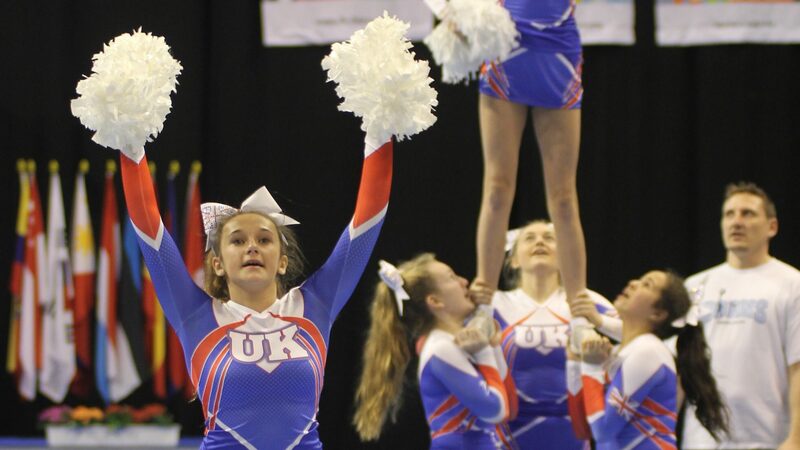 Only one member from each country may be affiliated, and that member shall be recognized by ECA as the only national governing body for all amateur Cheerleading in their country. Current members of ECA at the date of the adoption of these statutes are deemed to be the appropriate organisation in their respective countries. If your federation is interested in membership please send an email to: service@afvd.de.